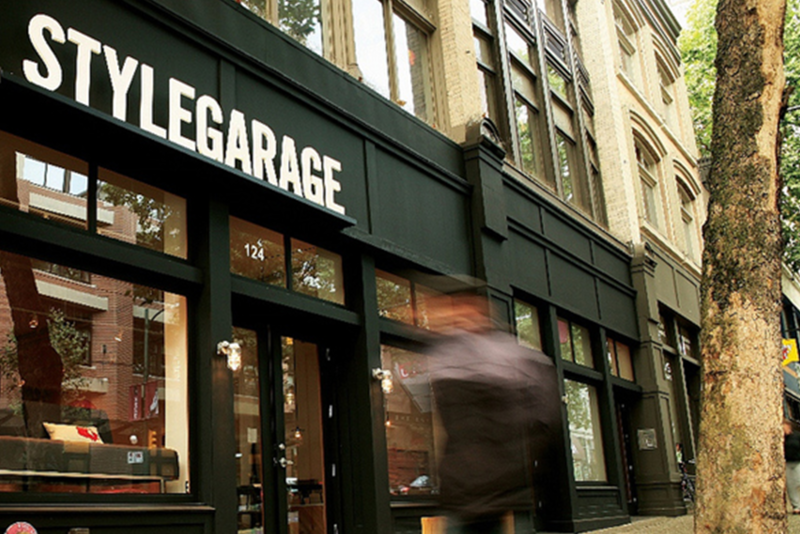 The Toronto Design Offsite Festival is pleased to announce Stylegarage as a Gold Sponsor of our 2017 Festival! Stylegarage designs and builds modern furniture that is functional and timeless. Their signature custom Stylegarage furniture collection is made to order in Canada, supporting craftspeople in our communities and featuring locally-sourced sustainable materials (+ we love them for it!). In addition to being a Gold Sponsor, Stylegarage has also signed on as one of our amazing TO DO Membership partners and will be presenting our first TO DO Member’s event taking place during Festival week. Sign up for the TO DO Membership Program to receive amazing benefits and to receive more information about our first TO DO Member’s event. Stylegarage is also participating as a host venue for ‘Shelter Bay x Stylegarage’, a shoppable installation of Union pendant lights from Toronto-based design studio Shelter Bay. With 8 modular shapes and 5 striking finishes, Union encourages you to explore form and colour to create your own unique pendant light. The Toronto Design Offsite Festival continues to seek opportunities for sponsorships and cultural partnerships to expand our reach and impact. To learn more about how you can get involved, email [email protected].